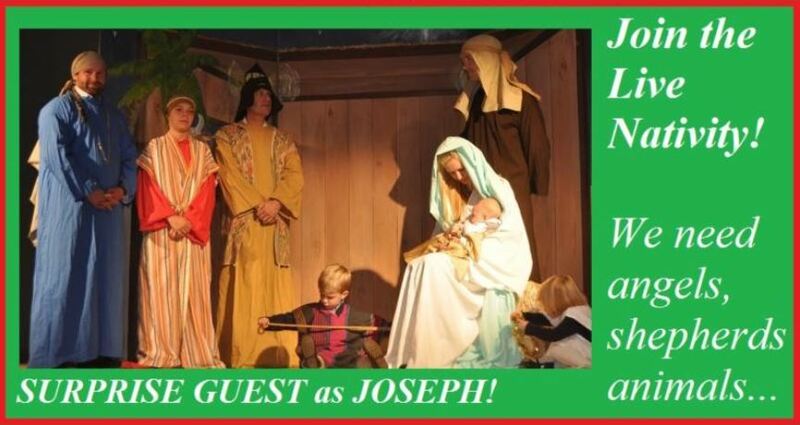 After the Eureka Springs Christmas Parade HELP US GIVE GREAT TESTIMONY to the Birth of our Savior Jesus Christ! How to enter: *Follow the rules above in your category of age and either art or essay. Create a pdf with your signature. Write that you give permission for it to be judged and exhibited if chosen. 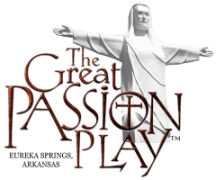 Submit attachment to: shelli@greatpassionplay.com no later then midnight November 28th. 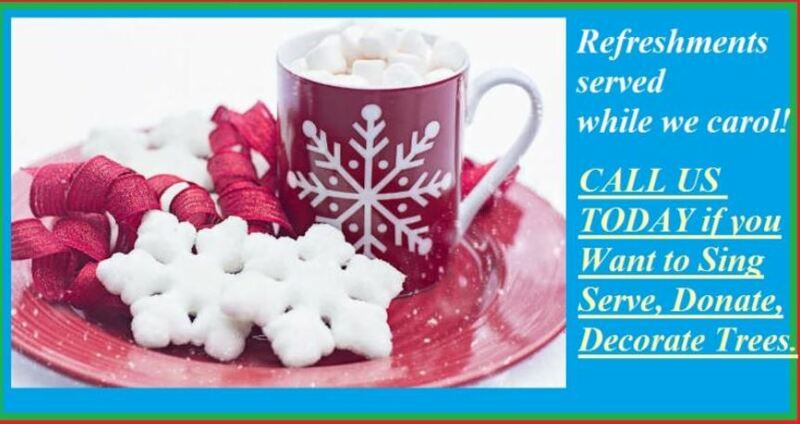 Include your phone number and address and email. ​You must be present to win Nov 30th at CELEBRATE THE LIGHT event at 8:30pm at the Great Passion Play in Eureka Springs, Arkansas on 935 Passion Play Rd. If contacted to exhibit, you must bring the art in a frame with an easel. For the essay, you must bring a printed copy. Entry fee is $5. PRIZE: Award Certificate and Season Ticket Pass. We are submitting winning art and essay to local papers for publication.